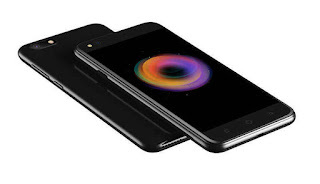 Micromax Canvas 1 has been officially launched in India. It packs a mid-range specifications and features. Though, it's 4G LTE enabled, runs on Android 7.0 Nougat OS, powered by Mediatek MT6737 chipset. This phone will be available only in India. See full specifications and price of this phone below. Blogger has captcha but only displays when using Anonymous profile to comment using a suspicious IP address.